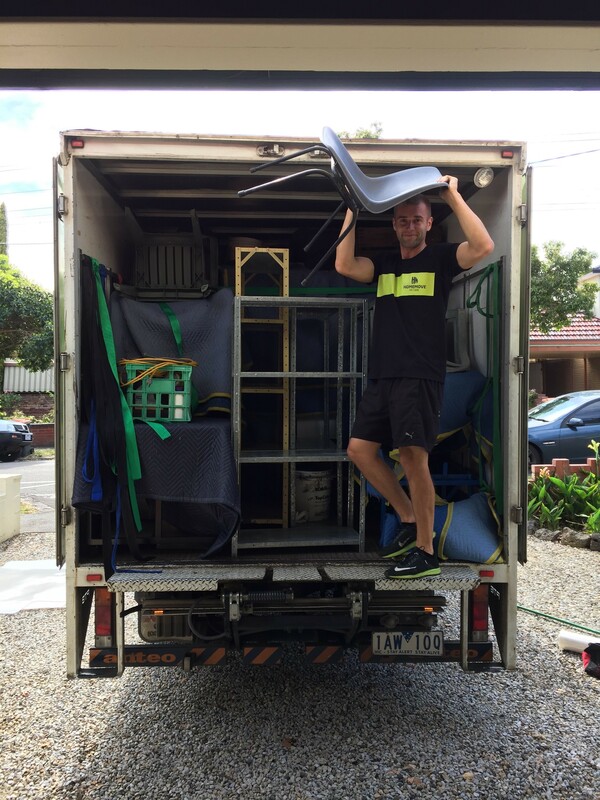 What's the difference between budget removalist and Premium Removalists? 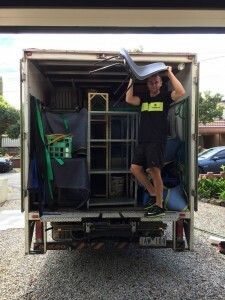 What makes us a premium mover and a better question what’s the difference, if any, between a budget removalist and a premium removalist? The main answer is that they have less money to reinvest into the business. This article is the first part of a four part series exploring how we reinvest into HomeMove to make it the best possible Removals and storage company it can be. The quilting in the blanket is what will actually protect your furniture. If you hire a mover who isn’t using quilted pads there’s a much higher chance of damage at the other end. The quilting is what gives the blankets their thickness and stops the furniture from grinding against one another while in transit. Thin blankets mean less padding and less padding means less protection. Double stitching is important because removals blankets get used constantly. Everyday they’re being pulled, stretched and thrown around, if they have weak stitching they end up full of holes and pretty much useless. A blanket thats meant to protect furniture isn’t very useful if it looks like a hipsters sweater. Because budget removalists work on lower margins and don’t have the money to invest back into the business, generally the first thing they do is buy half size blankets. Half size blankets look similar but you end up having to wrap larger items in two or three pads. This not only takes longer but doesn’t provide as much protection. If you use one blanket you can make sure its secure, whereas using two or three means that one is more likely to slip or fall off and leave your furniture unprotected. We charge what we charge so that we can get jobs done the right way. If our rates were lower we would have to cut back on training and equipment which just isn’t who we are. So if you’re tossing up between a budget removalist and a premium Removalists ask yourself, where are they cutting back?